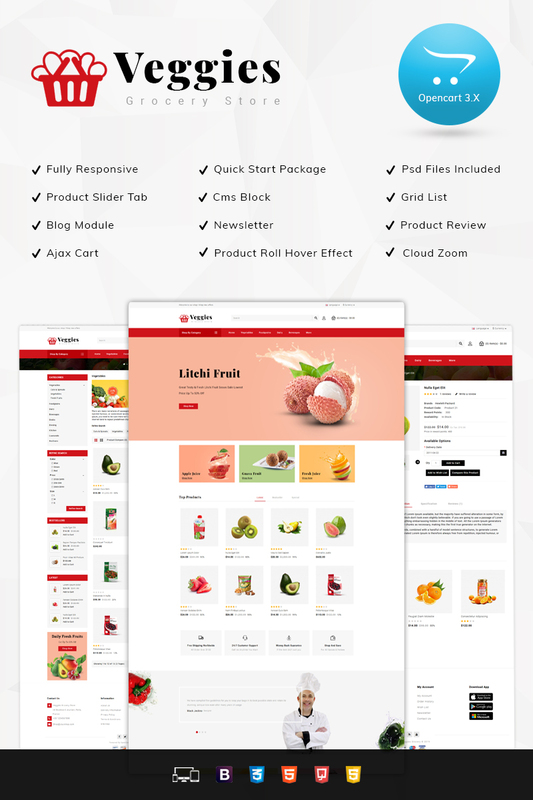 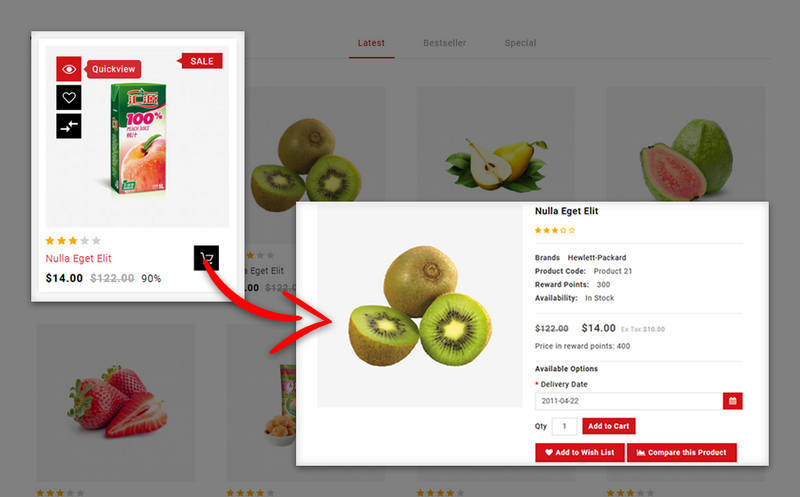 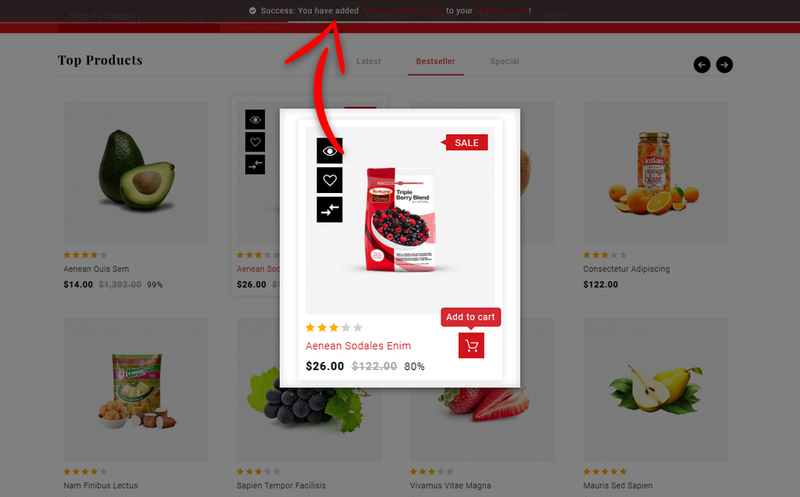 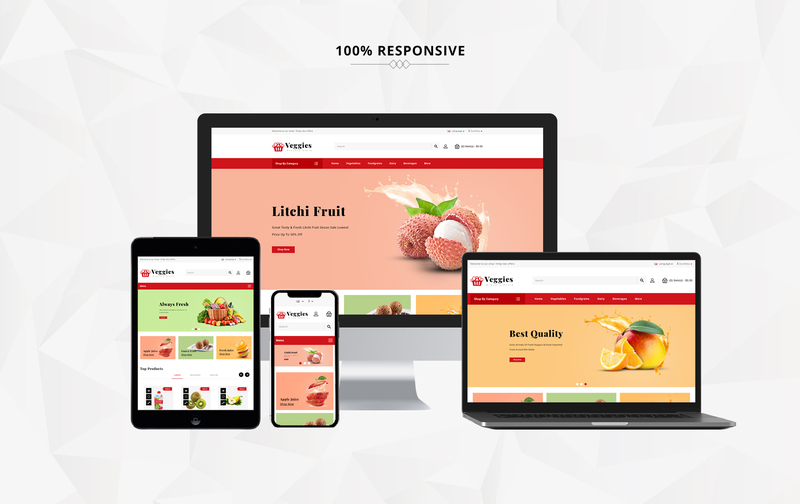 Veggies Grocery Store Theme for Supermarket, Retail store, theme comes with a lot of advanced, useful features that would bring incredible success to your e-commerce business. 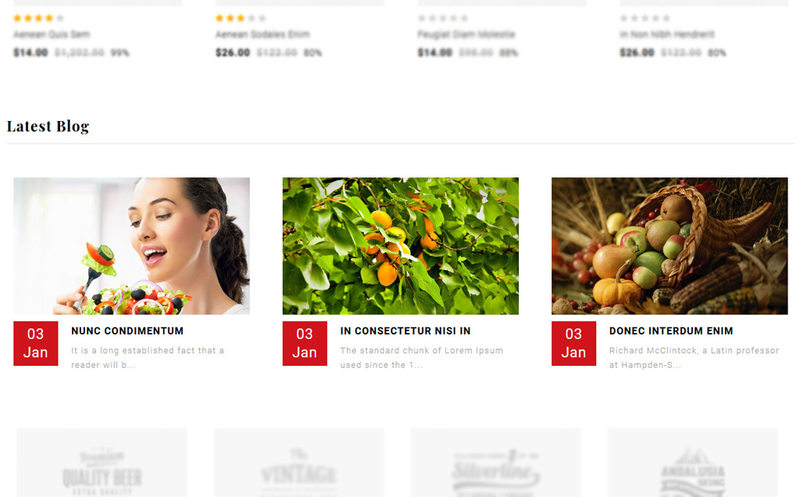 Also, Itâ€™s niche, clean & modern layout helps you to display a large number of products with smart and professional look. 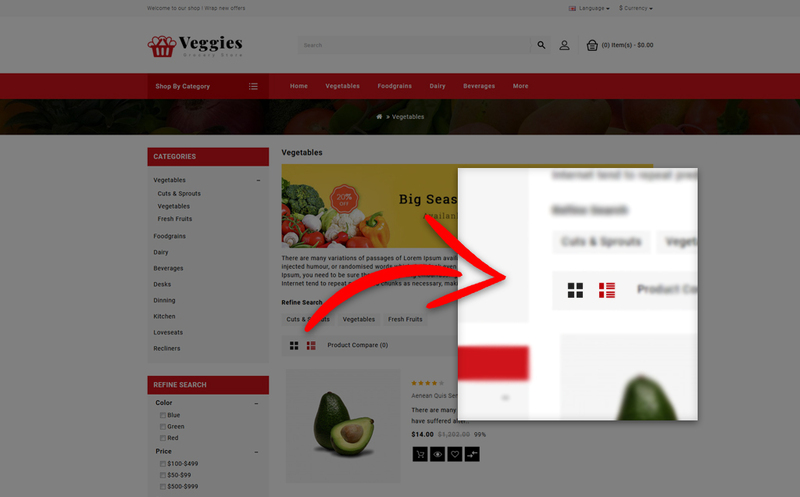 Veggies Grocery Store is best suited for Grocery retailers, supermarkets, mini-marts, food chains, large confectionery shops.